and something of its inconceivable mystery. 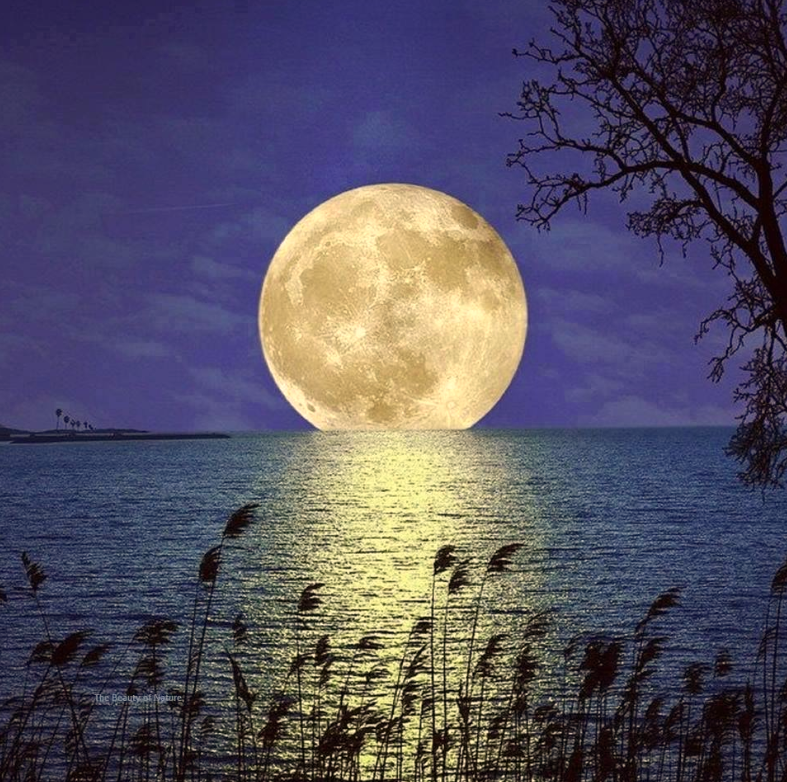 I am completely mesmerized by the moon, and the recent full moon has held me deeply in its thrall…. Perfect quote for the day. Happy Halloween!